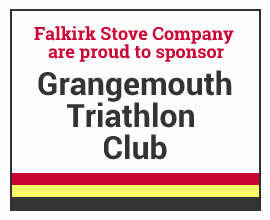 The Falkirk Stove Company, one of Scotland’s Leading Wood Burning & Multi-Fuel Stove Retailers. 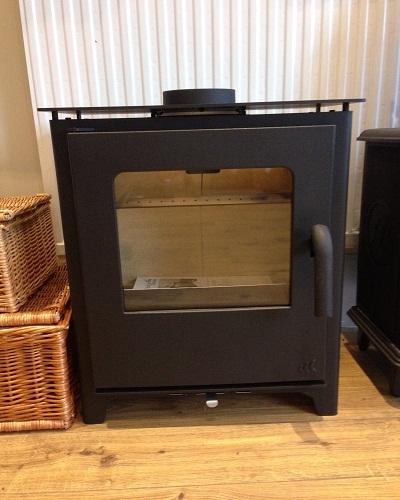 Supplying Wood Burning and Multi Fuel Stoves to Falkirk, Stirling, Linlithgow, Edinburgh, Fife, Glasgow and across the whole of Scotland. 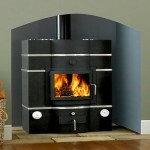 The Falkirk Stove Company now have 2 new display models. 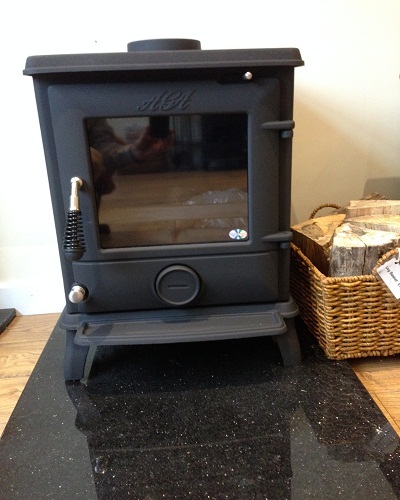 An Aga Ludlow SE (6.4kW) and the new Mendip Loxton 5 (4.6kW). 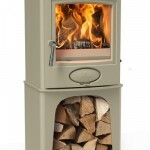 Both are fantastic British stoves, which would make a great centre piece in any home. 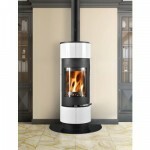 Pop into our showroom today to view these!